The presentation of Taiwan at the 58th Venice Biennale, organized by Taipei Fine Arts Museum, will feature Shu Lea Cheang as representative artist. 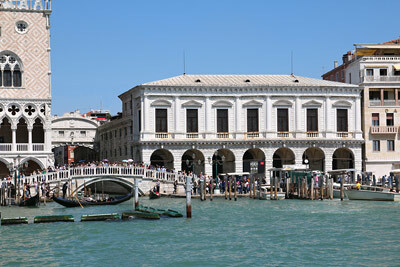 She is the first woman artist to be selected since Taiwan began holding single-artist exhibitions at Venice Biennale. The nominating committee was composed of a variety of professionals including independent curators, performing arts planners, artists, and art critics, affording broader room for debate and inspiration. 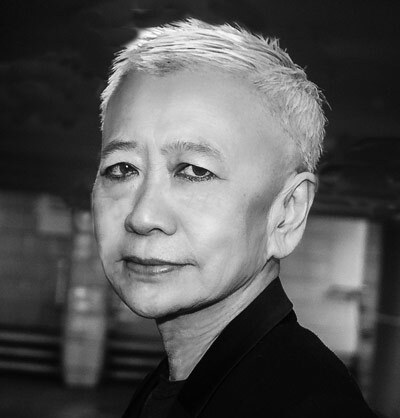 Shu Lea Cheang (* 1954 - see the biography) grew up in Taiwan and established her own distinctive perspective of art while living in the West, quickly carving out a terrain of her own in the internet world. Considering herself a “digital nomad,” her artistic footprints span Asia, Europe and North America. Her work encompasses such forms as net art installation, feature-length films, and art actions, in which she explores and rethinks the middle ground between technology and humanity in the era of globalization, repeatedly engaging in dialectic on social and political issues such as gender and body politics, ethnic and cultural diversity, history, and the environment. The works of Shu Lea Cheang have always revolved around the nature of electronic/digital technology, emphasizing collective participation and intervention. In the 1980s Cheang was active in the production of independent videos and grass-roots television programs, as well as documenting the street demonstrations taking place at the time in New York. She also began working in video art, launching her career as an artist. 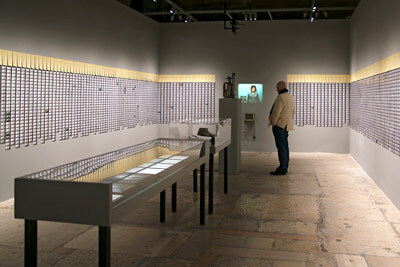 In the 1990s she began to explore net art, creating installations combining computer programs and video interaction that connected virtual networks with real spaces. She also started a series of creative, performance and action projects. Her work BRANDON (1998-1999) was the first web art commissioned and collected by the Solomon R. Guggenheim Museum in New York. Since 2000 she has anchored her works in the scenario of a post-netcrash age, developing a science fiction narrative as a countervailing force amidst the chorus of optimism about the future of the internet. 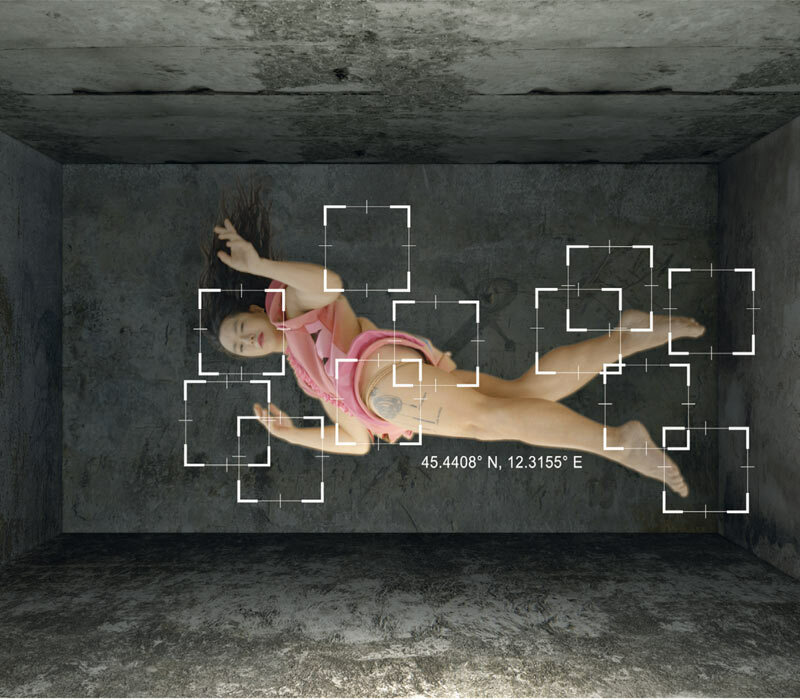 Cheang’s work initiates an alternative imagining of the internet beyond its essential function as digital communication technology, transforming it into an artistic medium of collective creation, and inviting viewers to enter its milieu to discuss contemporary social issues. By creating collective experiences that cross cultures and bridge the virtual and real worlds to promote the redistribution of ideas with the aim of achieving genuine social action, she manifests the concept of contemporary art as a form that spans physical boundaries in the digital age. To strengthen the international connections of the exhibition and open up multiple dialogues with the global art community, Taipei Fine Arts Museum and Shu Lea Cheang jointly agreed to invite the Spanish philosopher Paul B. Preciado (* 1970 - see the biography) to serve as curator, in light of his apprehension of the creative context and the tacit understanding he has formed with the artist through long-term cooperation. Preciado earned a Ph.D. in Philosophy and Theory of Architecture from Princeton University and studied under Jacques Derrida in New York City. 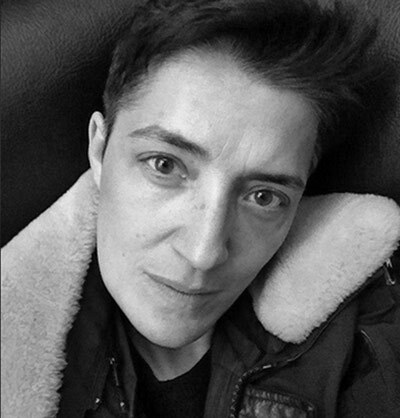 Preciado is today one of the leading thinkers in the fields of gender, sexuality, and body studies, following the steps of Michel Foucault and Judith Butler. He has taught at Université Paris VIII-Saint Denis and at New York University, served as Head of Research at the Museum of Contemporary Art of Barcelona, and was Curator of Public Programs for documenta 14 in 2017. With his solid reputation as academic scholar and curator, Preciado’s visionary projects dovetail with the Shu Lea Cheang’s creative background, lending the upcoming exhibition an interpretive approach able to penetrate the tension of the artworks. 13 mayo - 26 nov. 2017. Tehching Hsieh: Doing Time. Curador: Adrian Heathfield.